Riverview resident, Brian Kleinschmidt is starring in The Manatee Players’ production of Disney’s Tarzan. The show opens on Thursday, August 7 and runs through Sunday, August 24. All performances will be held at the Manatee Performing Arts Center located at 502 3rd Ave. W. in downtown Bradenton. 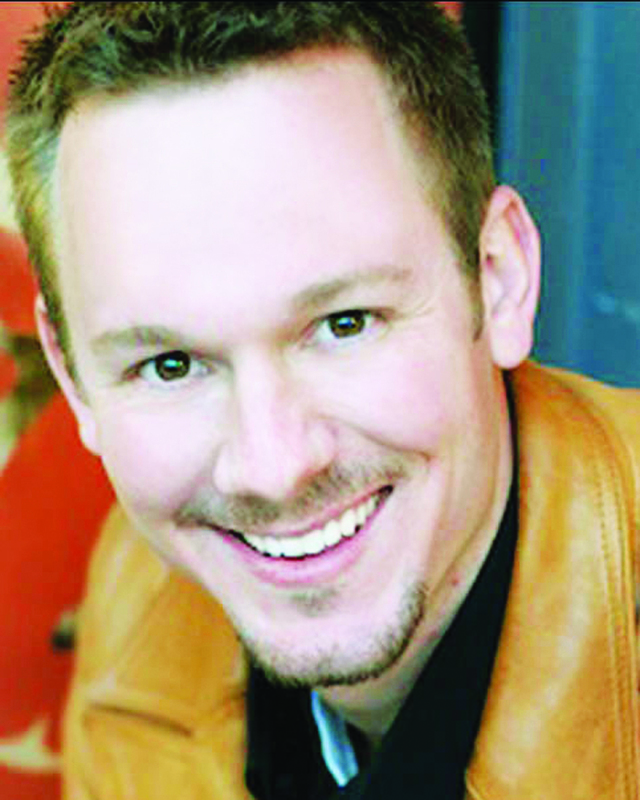 Kleinschmidt is best known as a contestant on CBS’s The Amazing Race, Season 15. “Amazing Race was a once in lifetime experience and truly was amazing. I am grateful for that opportunity and the doors it has opened in my life,” Kleinschmidt said. Kleinschmidt grew up in Riverview. He is a 2000 graduate of Riverview High School and graduated from the University of Central Florida. He began acting in commercials and movies at age 10. Kleinschmidt worked with the late Daron Hawkins, Riverview High School’s long time Drama Director. “Daron is the reason I fell in love with theater in the first place. I am dedicating this performance to his memory. I wouldn’t be the person I am today without Daron Hawkins. He taught me how to act, sing, and dance, but more importantly he taught me the art of confidence allowing me to accomplish anything I set my mind to,” Kleinschmidt said. “Musical theater is my true passion and it feels so good to get back on the stage. It’s important to have a creative outlet in life…and this is mine. I auditioned for Tarzan on Broadway and made it very close to landing the part, but it wasn’t meant to be. Tarzan was a dream I had over seven years ago and now to make it a reality is really special,” Kleinschmidt added. Tarzan will be presented on Tuesdays through Thursdays at 7:30 p.m., Fridays and Saturdays at 8 p.m. and Sundays at 2 p.m. Tickets range in prices from $27 to $15 for adults, teachers and students. Tickets may be reserved by calling 941-748-5875 Monday through Friday from 9 a.m.-5 p.m. or through manateeplayers.com.